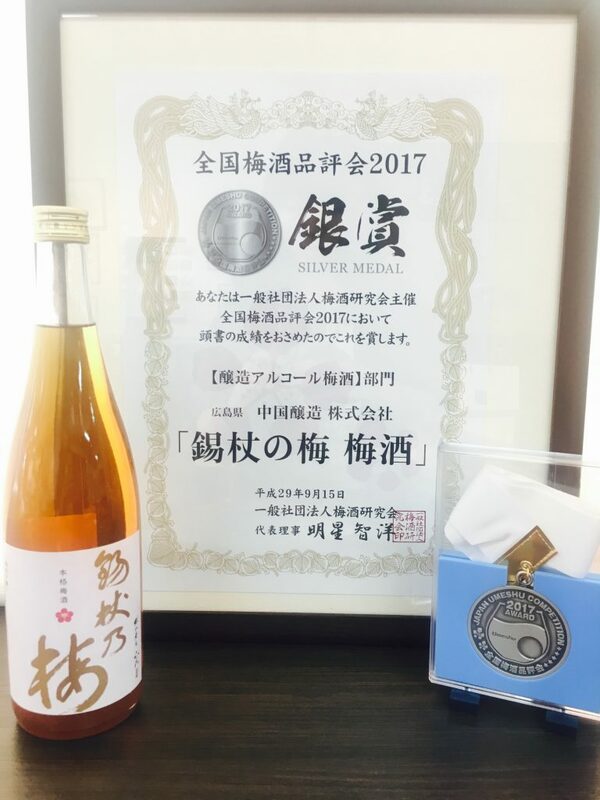 Results of Japan National Umeshu Show 2017 were lunched in Kyoto, 15th Sep.
Two kinds of Umeshu won the Silver Prize. 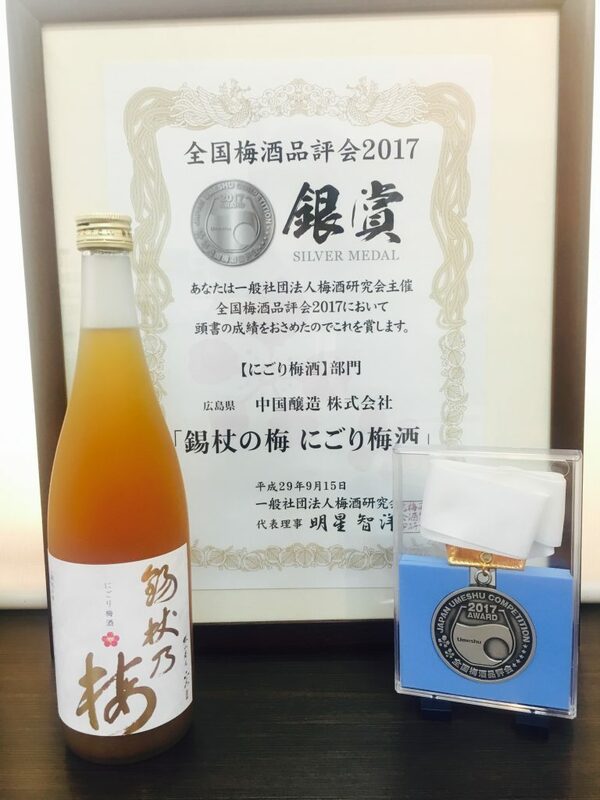 Refreshing taste Shakujo no Ume Plum Wine, and rich unrefined Shakujo no Ume Plum Wine, please take a try! For more information, click it!